Do You Overwrite? Here’s How to Stop. One of the biggest mistakes screenwriters can make is overwriting their screenplay. 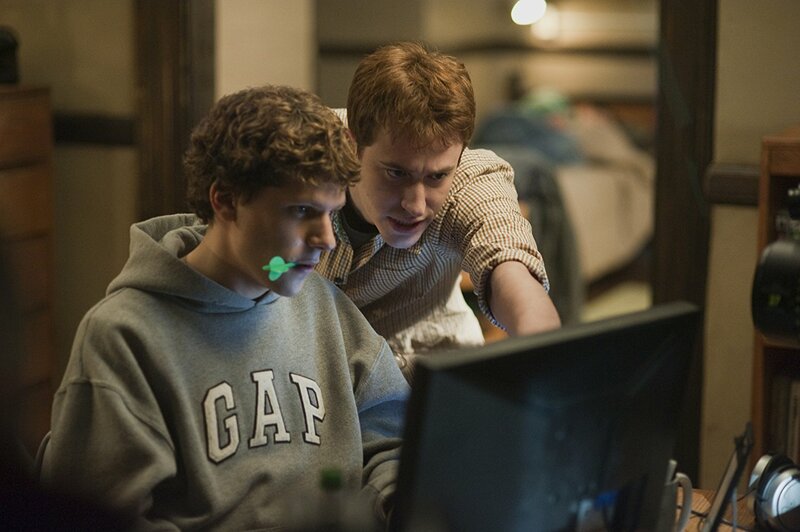 Unless you’re Aaron Sorkin, whose screenplay for The Social Network was a whopping 164 pages with scenes lasting eight pages, you need to keep the dialogue, scene descriptions and page count as short and tight as possible. It’s worth repeating that film is a visual form of storytelling and we want to support the images with our screenplay, not the other way around. Here are a few guidelines to keep you from writing too much.